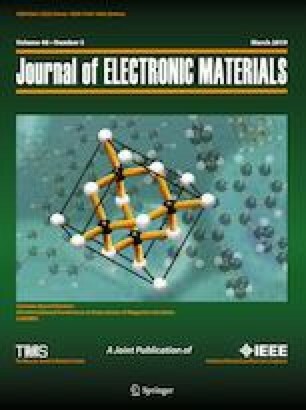 Magnetic nanostructures revealing the exchange bias (EB) effect have attracted much interest in recent years due to their promising applications in spintronics, magnetic sensing and recording devices with various functionalities. In this paper, we report on the perpendicular exchange bias effect in a multilayered thin film composed of [Co/Pd] ferromagnetic multilayers exchange-coupled to an antiferromagnetic IrMn. The film was deposited on a porous anodized titania template. Influences of the films’ surface morphology as well as the order of layers deposited on the EB effect were studied. The enhancements of the EB field HEB (up to 30%) and the coercive field HC (two times) were achieved in the nanoporous films relative to their continuous film counterparts, which could be attributed to the specific morphology of the porous surfaces. The authors gratefully acknowledge financial support from the National Foundation for Science and Technology Development of Vietnam under Project 103.99-2015.83 and the Korea Institute of Science and Technology (KIST) via KIST School Partnership project 2017, from the State Research Program ‘‘Physical materials science, new materials and technologies’’ (task 2.44), the Belarusian Republic Foundation for Basic Research (project no. F17U-006) and from the World Federation of Scientists.